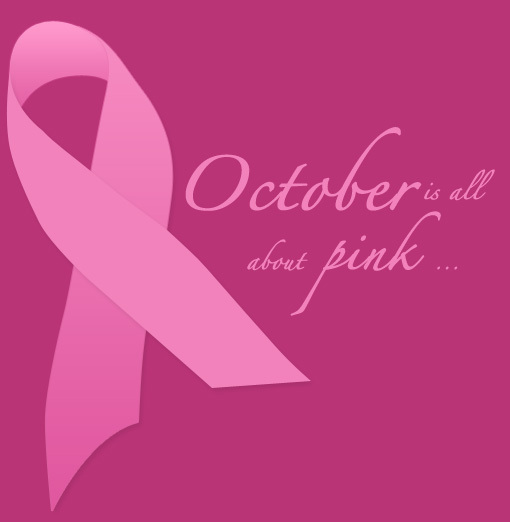 october is the international month of breast cancer , which is the most common cancer in females & early detection is the best way to reach the goal of healing....................Breast cancer is a treatable and curable disease, but early detection is key. It is imperative that women not only perform monthly self-exams, but also schedule regular check-ups with their physicians and try to maintain a healthy lifestyle. So instead of worrying about an uncertain future and potential tango with the breast beast, let’s do something about it. i think it is sad that part of the world is well fed and the rest is suffering. But we can always try to soothen the soul of one another through music. This artist"mloz fire" has the words to do that. SIMPLY YOU ARE NOT A DR ...............?? ?